Buy three pieces of best hair weaves in one time, it is cheaper if you buy the separately. Now, we only have natural color of this product, if you want to get other color, you can click advanced customer advice. We could do it according to your requirement. What's more, you can choose different hair length for the body wave virgin Peruvian hair weaves. No need to worry about your short and thin hair, when you want to have a new hairstyle. Our virgin Peruvian hair weave like malaysian hair weave, is a good choice for you. human hair extensions and body wave hair are 100% human virgin hair, and they are allowed to be colored and straightened. 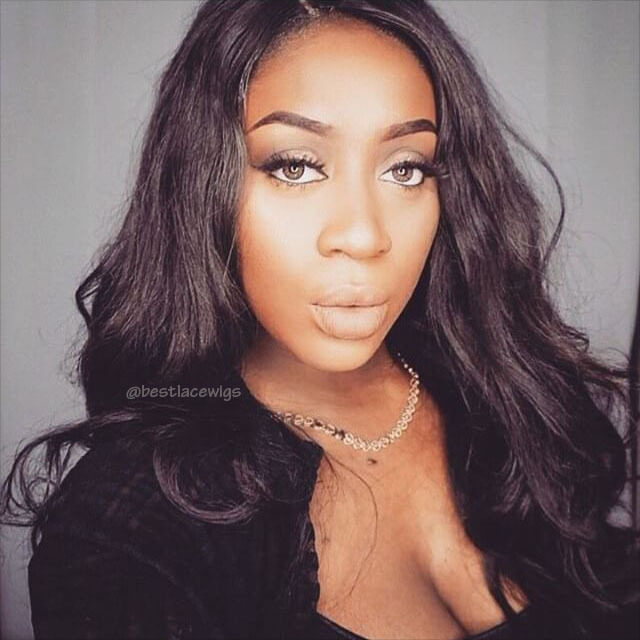 Our other hair weaves, taking virgin malaysian hair and human hair weave as example, you have choice to the straight, wave or curly about the hair. Hair is very nice. So far, so good. This hair is quality hair! You can tell right away. I was so scared to try the bundles because I didn't know if it would be as good as the wigs but it is!! It doesn't have any bad smell. It looks silky yet it blends with my hair and it's not even flat-ironed! I'm glad I bought it. 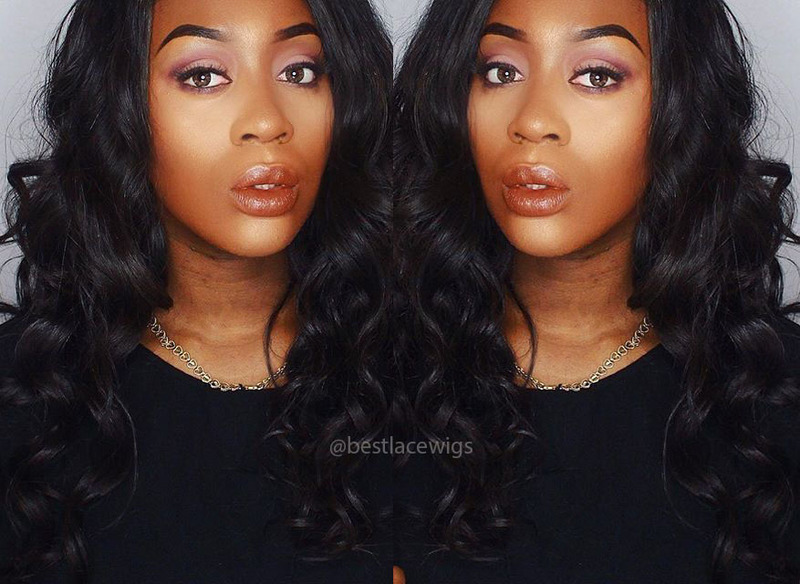 Bestlacewigs never disappoints!! Also, i feel like they give you extra length unlike other companies. Their 18' looked more like a 20' to me and I'm not complaining :-). I will continue to order from here over and over because this hair is gorgeous! its my first time buying this hair but I like it n they sent me free things, I love that. Once again great product from BLW! Loved the hair soft true to length wefts were Suber! Never bought it before and I just took a.cjamce on this lot and so happy I did I will definitely order more!!! Shipping was fast and there was no smell! Thanks! !